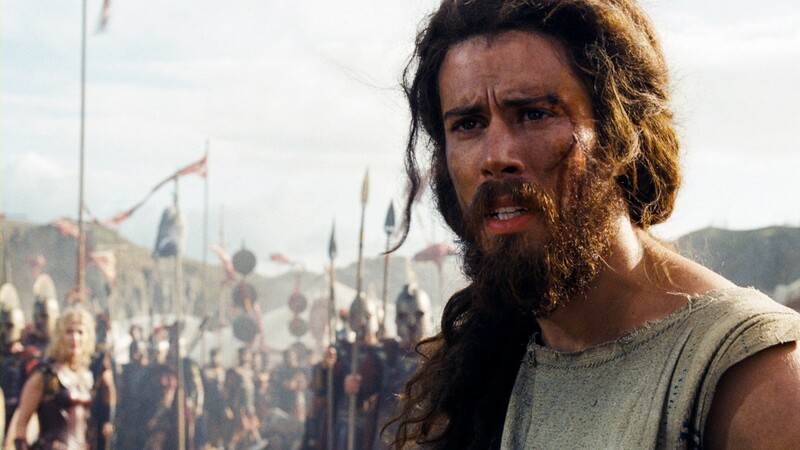 English actor Toby Kebbell is a name dropper. The 29 year-old has a few to choose from having already worked with directors Woody Allen, Oliver Stone, Guy Richie and Steven Spielberg and alongside heavy-hitting actors such as Michelle Pfeiffer, Scarlett Johansson and Jake Gyllenhaal. Yet, the names littering a conversation with Kebbell about his rise from high school dropout in regional England to Hollywood feature actor tend to be the less illustrious: a schoolteacher, an acting mentor; his parents, his three brothers and sister and fellow strugglers he bumped into along a career path that now straddles the Atlantic.